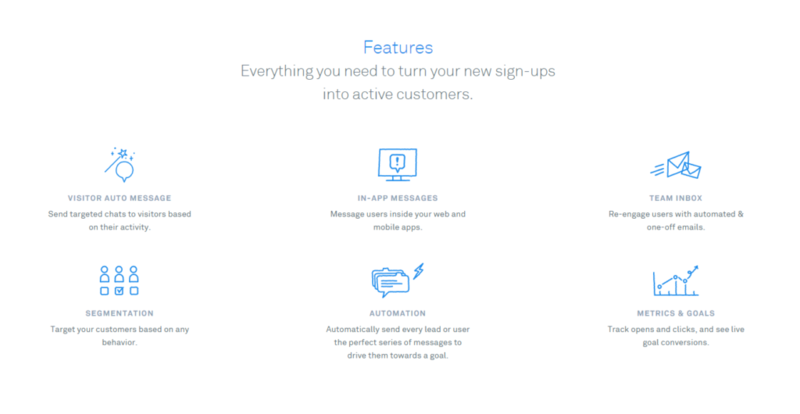 Landing Page is a Thing of Beauty. It gives us total control on the customer journey, if done right! Helps us control – What we want to say and What we want our customers to hear. 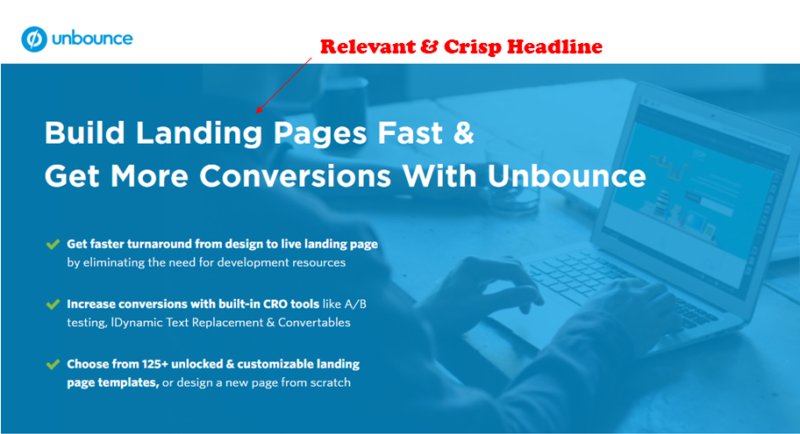 If you are Launching a New Product or Testing out a New Idea or even trying to Generate more Leads, Landing pages is a killer tool that gives us Instant Marketing ROI when combined with PPC campaigns. Keeping that aside, we can all agree that creating landing pages take a total different approach than creating a website. I would consider website to be a brochure of your offerings while landing page is a direct demo on a single feature. The better I convey what it does, better are my chances of selling that specific feature. 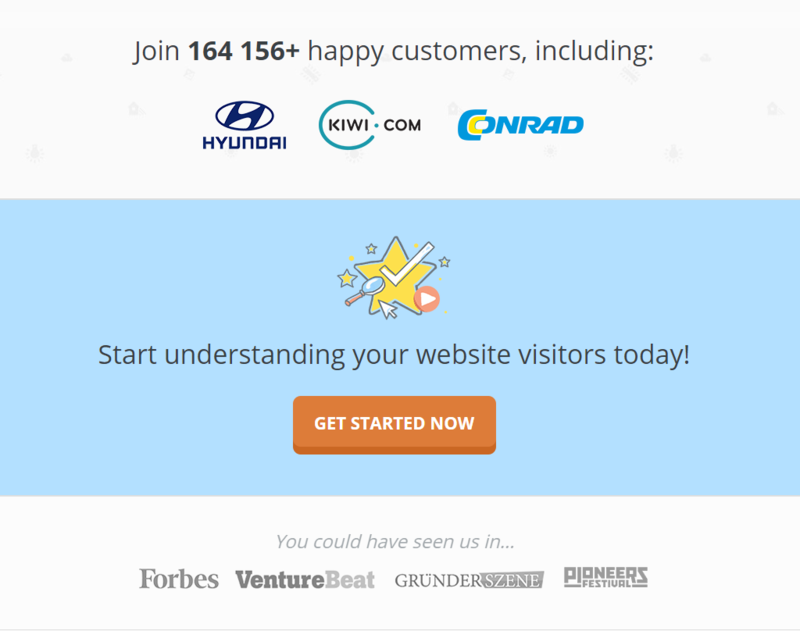 This means, Landing pages need to be Laser Targeted towards a Niche Audience. All these elements need to flow through your landing pages into your customers mind and that is Art! The elements mentioned above are not something I made up but critical aspects discussed and proven by MECLABS, Copybloggers, Instapage and many more.. 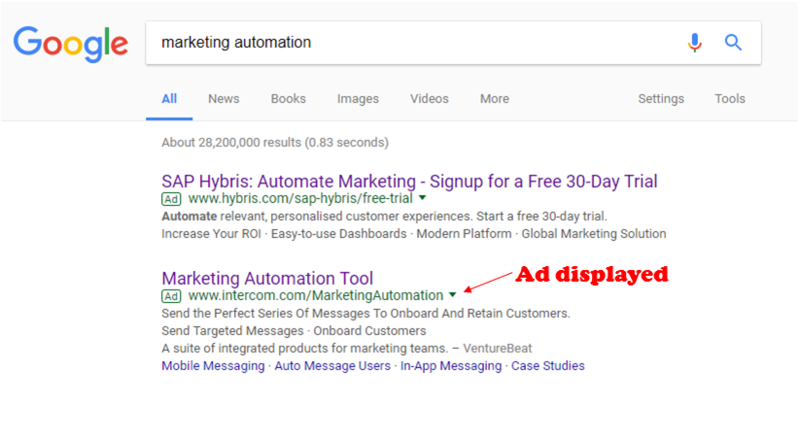 Assuming the visitors are coming from the PPC campaign, we know why they are here and unless we address the problem statement or the solution in the first fold of your Landing page, they are going to disappear in less than 3 seconds. If you address the elephant in the room and rush your prospect directly to the offerings or a call for action, all you would be doing is increasing their anxiety and panic; leading to clicking that “X” button on the top of your browser. So, lets break this into two parts. No one wants to see your ad or hear you boast about something they don’t care. They have a problem and they are looking for the right solution. PERIOD. So, let your prospects know that you know what they are going through and you are going to help them. 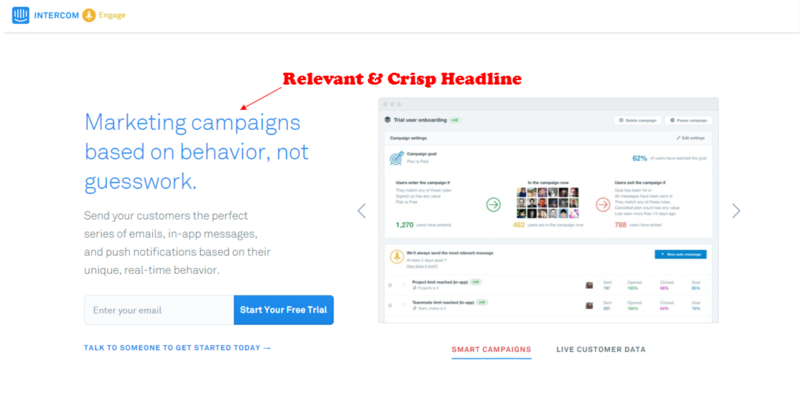 Here are a few good examples on how a good landing page should start. Intercom created a beautiful landing page with the first fold containing a powerful and relevant heading addressing the issue at hand. Supported by a sub text which gives a brief overview of how you can benefit. We are also provided by a side image showcasing the product preview. I like the way they have done this although I wish things were a little brighter. Since this is a product offering, I wouldn’t jump directly into providing my details so that the customer rep can call me day and night and push me into buying the subscription. This might help if it was a service offering. Since every client has a different requirement, I would prefer to talk to a real person and understand their story. 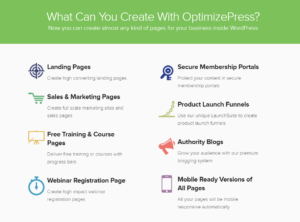 Now, lets look into an other example by OptimizePress landing page builder. 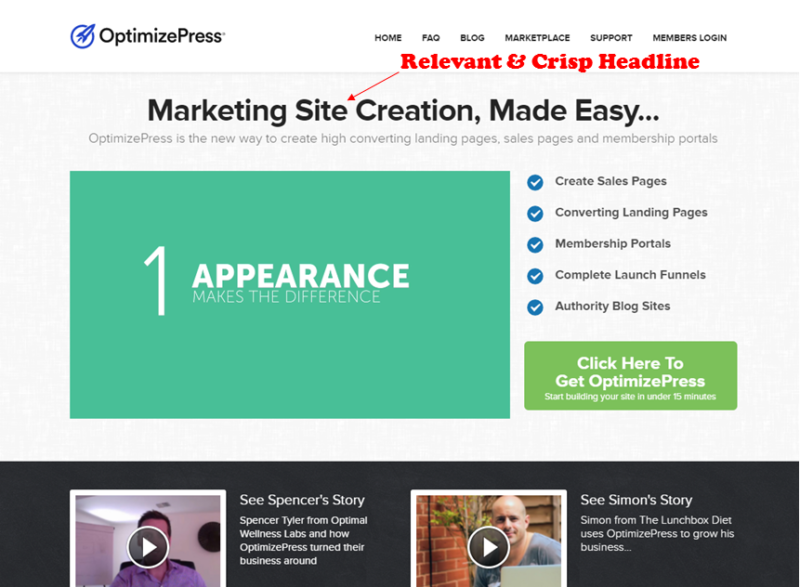 OptimizePress has done a wonderful job, by doing 2 things right. Got a strong main heading followed by an elaborate video. The video was too long thought, 3-4 mins might be a decent length. Probably an a/b test will help us decide better. If you carefully observe the moment you think, isn’t it a bit overwhelming to take in. They provide us with strong video testimonials. Bravo! That got my “panic” state of mind back into “rest-assured” state of mind. Even thought they had a lot to say to showcase they balanced the customer state of mind by reassuring and providing proofs. At this point, I might be inclined to try that big green click-to-action button which is a win for OptimizePress as they succeeded in making me take the first steps towards the buying journey. 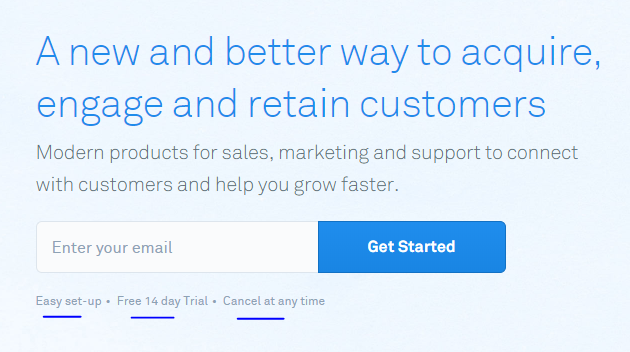 Lets look at one more landing page designed by Unbounce. What I absolutely love about this landing page is “no-noise”. They have a clear Title heading and 3 bullet points to showcase their USPs. This approach has an advantage. They are not forcing me into taking any action at the moment, which will trigger an ease and makes me scroll further down to see what else do they have to say and show. If you carefully observe all three examples begin with a problem statement. The reason for this can be traced back to the ad you are running. You need to take the initial step by letting your customers see exactly what they saw in the ad and nothing else. It could be a paid search ad or a paid video ad. No matter which ad it is, the customer would have related to it and clicked on it for him/her to reach your landing page. So we have established that they are looking for what you got to offer. Now, you have a prospect who is interested to hear what you can offer, this is where Part 2 starts. Part 2 can begin with letting your prospect know – What are your offerings. Use these examples to draw a familiarity on the various ways you can do this. 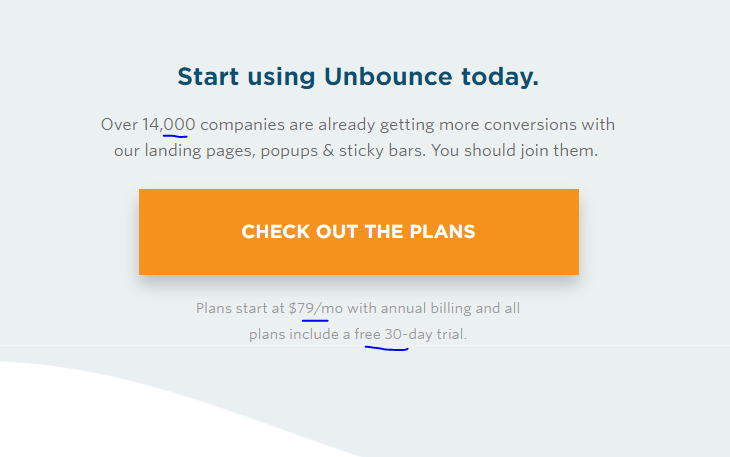 Here is an example of how unbounce does it. Before they placed the call for action button, they are letting you know that they know, what you are going through and they have 14,000+ customers to vouch for their expertise. Similarly, with Smartlook along with the strength in the client numbers they are also letting you know the size of the brands they are dealing. This gives you an understanding that their platform can handle the problem at such huge scales. Below the call for action they have placed the “you could have seen us in..” to inform you that we are well know in the market. Now, tell them why can they trust you. Similarly with Crazyegg but they have displayed them at the end of the landing page. Ideally both of them have placed them right above their call for action sections. If you are a consultant and not super famous in the industry, but your services are superior to current industry offerings, you should definitely pay attention to this section. This will reduce customer’s hesitation to go with a newbie in the market. Most effective ways to provide proof of you services, is to provide testimonials. You need to provide a pleasing call for action button with the right assurances next to it like how OptimizePress did in the above examples. You could pick one that suits your page color schema. Now that the customer have successfully reached out to you, It is your responsibility to guide them through the next steps and it starts from the thank you message of the form submission. Below shown is the contact form response of Interworks. They let their customer/prospects know that one of their reps will call them to discuss further on their problem statement. That is it… you have your Landing page! Do you think the story is over? Nope!! definitely not! But, this is where most people stop. The truth is that this is where it actually starts. The one you just developed using the above elements could be called as a first draft of your landing page. If you believe that this would be last, you are practically missing out on the opportunity. Now that you have a copy to work with, you need supporting data to take the right calls to make right modifications. 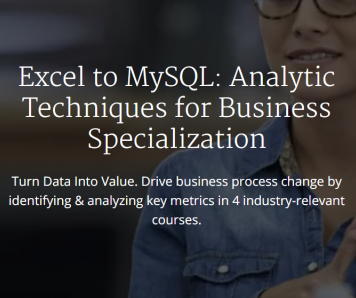 You can get started with Google Analytics and Heatmap tools (based on your preference). Place the tracking code in the source code and let the campaign run with your initial copy. This will gather information on the customer journey including the conversion tracking. You can review them and back trace to the root areas they drove them to complete the goal. There is money left on the table… You will be surprised how much you are leaving on the table and the only way to uncover it is to rinse and repeat the process. To get started with this whole process you might be in the dilemma of whether to go with a Web Designer or Web Tool. Each has its pros and cons but I would go with online tool as it lets me deploy iterations faster. I have explained the pros and cons and how to choose in this article.